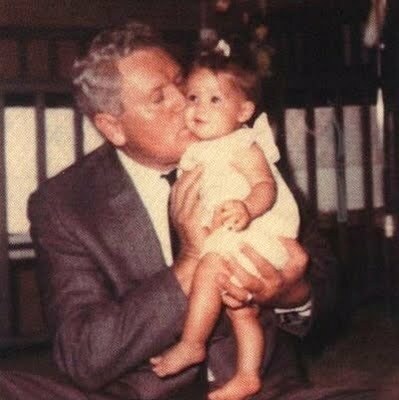 Lisa and her grandfather. I Amore LMP. Wallpaper and background images in the Elvis Aaron e Lisa Marie Presley club tagged: presley lisa nice princess love baby. This Elvis Aaron e Lisa Marie Presley photo might contain completo and vestito di affari.